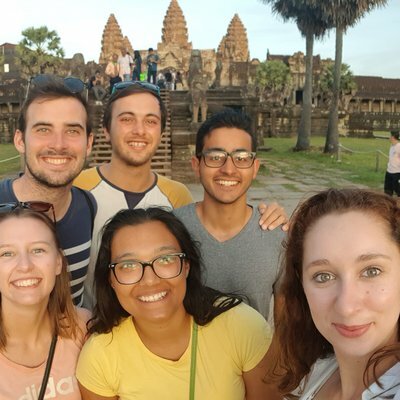 On a Radiography placement in Cambodia, you’ll encounter everything from X-ray darkroom image development to assisting in the diagnosis of a range of conditions. Whatever you choose to get involved in, the experience will open your eyes to how the field of Radiology has developed in recent years. 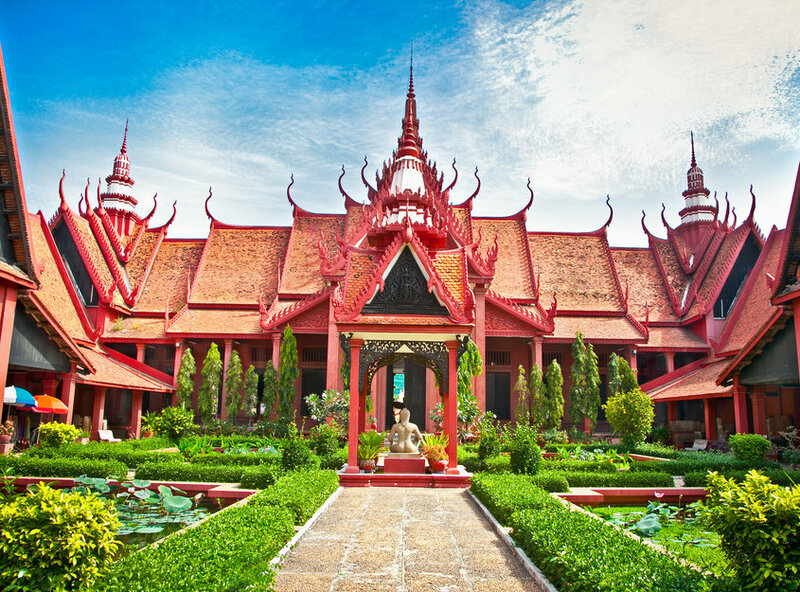 Living in the colourful city of Phnom Penh will give you plenty of chances for adventure, whether that’s exploring busy market stalls, street food vendors, or lively nightlife. Read what our students think below!